When: Feb. 22-24, 11 a.m.-2 p.m.
What: The annual festival features a kickoff concert, flea market, car show and old-fashioned fun. What: Elizabeth Smart, international child abduction advocate and New York Times best-selling author, will be the keynote speaker for Child Rescue Coalition’s (CRC) fourth annual gala. Proceeds from the evening will enhance Child Rescue Coalition’s technological developments, increase law enforcement training and rescue thousands of children from sexual exploitation and abuse. Info: Call (561) 208-9000, visit childrescuecoalition.org/event/2897 or email [email protected]. 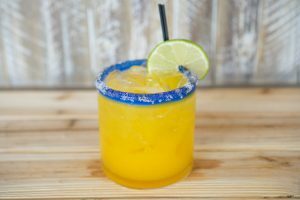 What: Both serve the Mango Sol Margarita for $10 (pictured left). 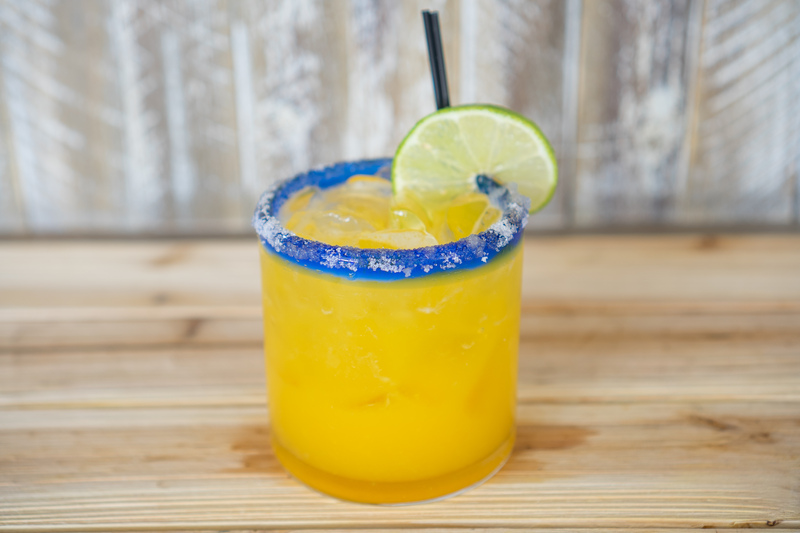 The Herradura based libation is mixed with peach, agave lime, and mango habanero puree. When: Feb. 23; Registration opens at 6:30 AM and the race starts at 7:30 AM. Participants may register for a 11:15 AM yoga-only session with Amy Kenny for a small donation or as part of their race package. What: The inaugural event is an obstacle course race for athletes of all skill levels and ages. Participating individuals and teams will partake in a two-mile race of exciting and challenging obstacles and are invited to join a signature Heroes yoga class following the race. All funds will be used to provide scholarships to emerging student leaders in local schools and to support the efforts of Stand with Parkland, The National Association of Families for Safe Schools and other nonprofits working to create safer communities. The event was founded by Doug Eaton, Manny Mair, Amy Kenny and Debra Hixon—wife of Chris Hixon, one of the 17 victims—the Heroes Challenge was born to bring together South Florida communities in remembrance of the tragic day at Marjory Stoneman Douglas High School one year ago. What: The event opens the exhibit that explores the revolutionary decade. What: Led by art educator Debi London, together with their caretakers, kids will learn fun and rewarding painting techniques with everyday art materials. 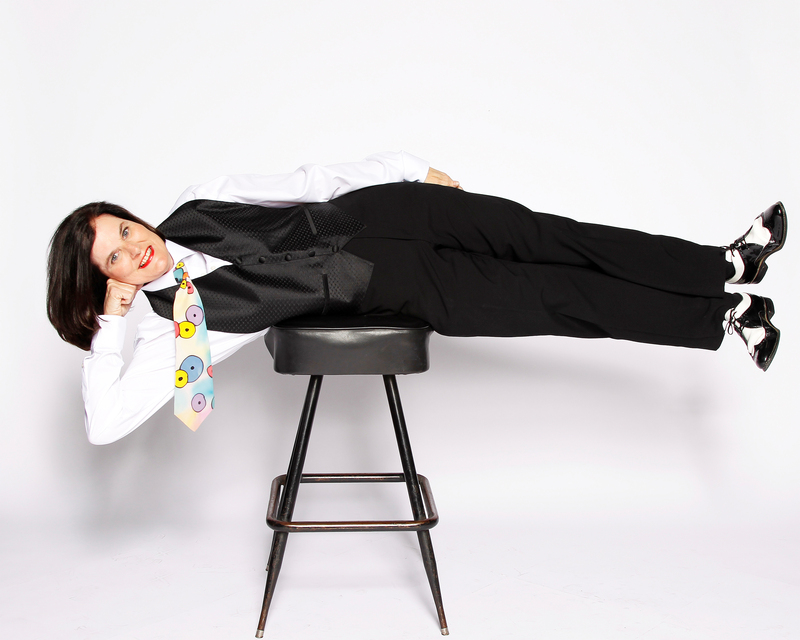 At the workshop, participants will enjoy “You Be You” by Linda Krantz, a story about individuality and confidence- building. Using the author’s multicolored fish as inspiration, children will learn about pattern and design, and will then create boldly patterned fish using paint, markers and pebble rocks. What: The comedian shares the laughs that have made her a popular podcast host and TV show guest. What: The Lynn University Philharmonia Orchestra performs Copland’s clarinet concerto and Berlioz’s Te Deum. When: Feb. 24, 7 a.m.-1 p.m.
What: The 10th annual event raises money for the expansion of Joe DiMaggio Children’s Hospital’s programs and facilities. 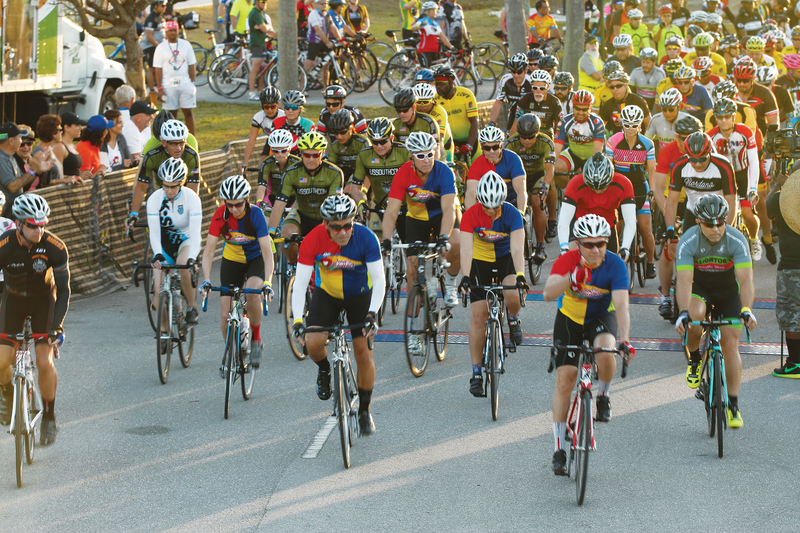 Thousands participate in 50K and 100K bicycle rides, a 5K run and 3K walk at the event that has raised millions over the years. When: Feb. 24, 11 a.m.-3 p.m.
What: Generator Miami says farewell to this year’s SOBEWFF with Driftway’s signature brunch – featuring traditional twists on everyone’s favorite hangover meals like Shrimp & Grits and Tostada Chilaquiles, the brunch menu is sure to send you off with a smile.